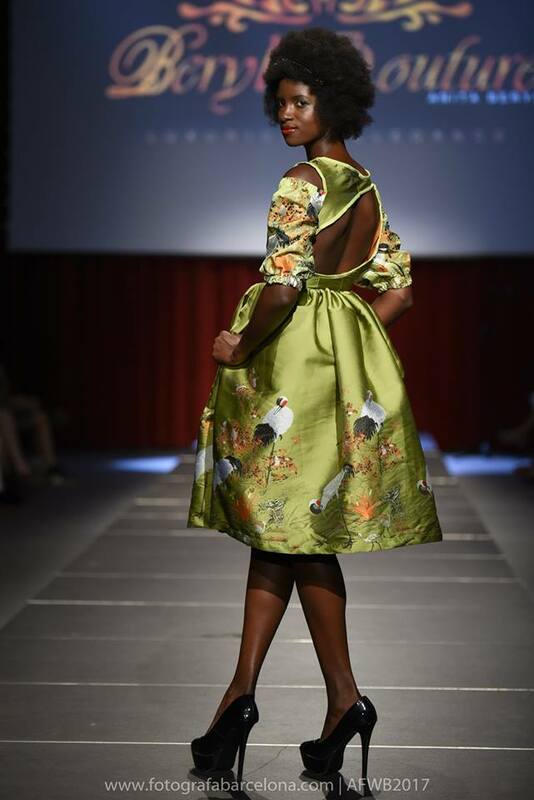 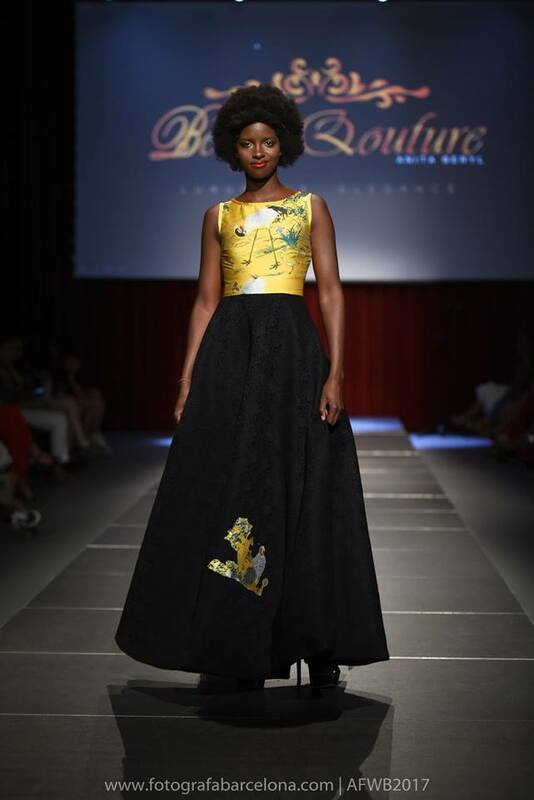 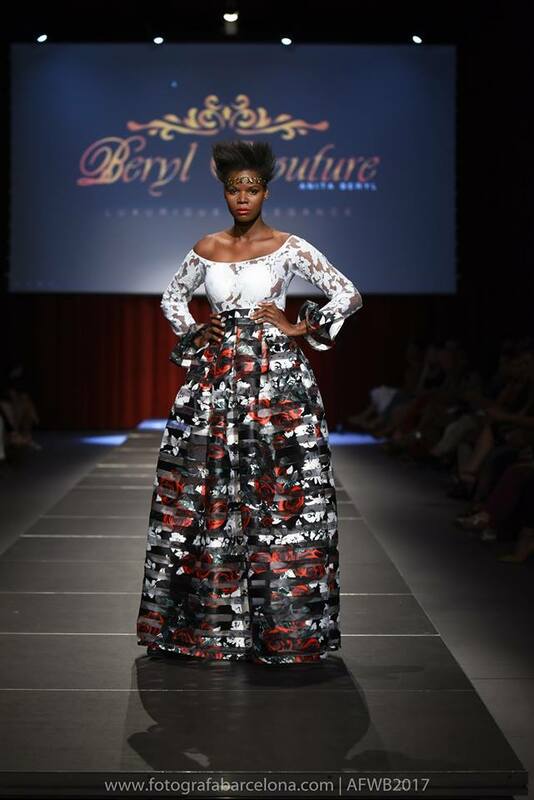 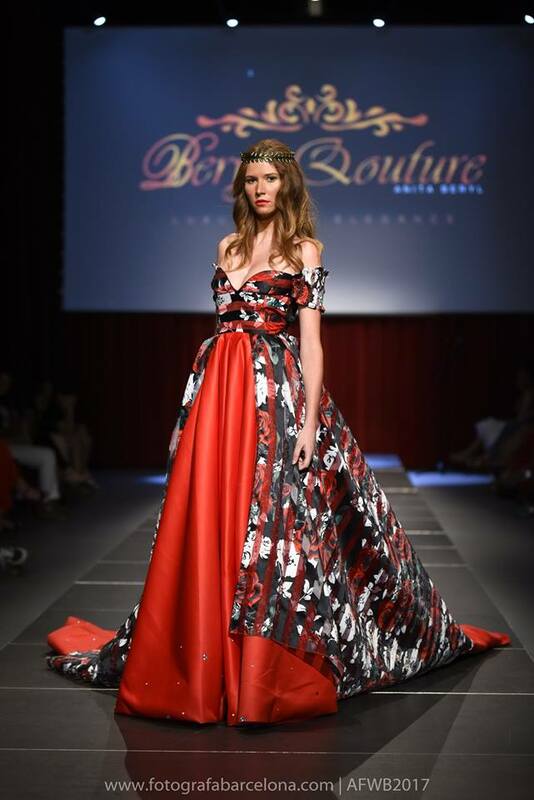 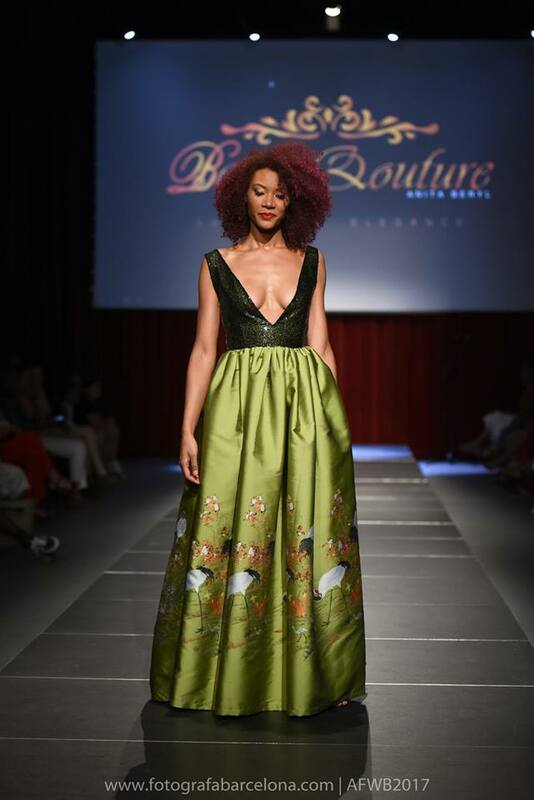 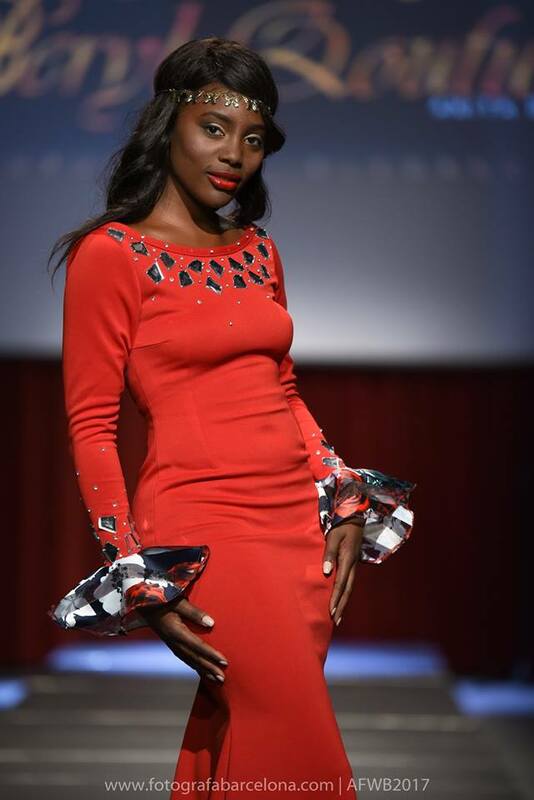 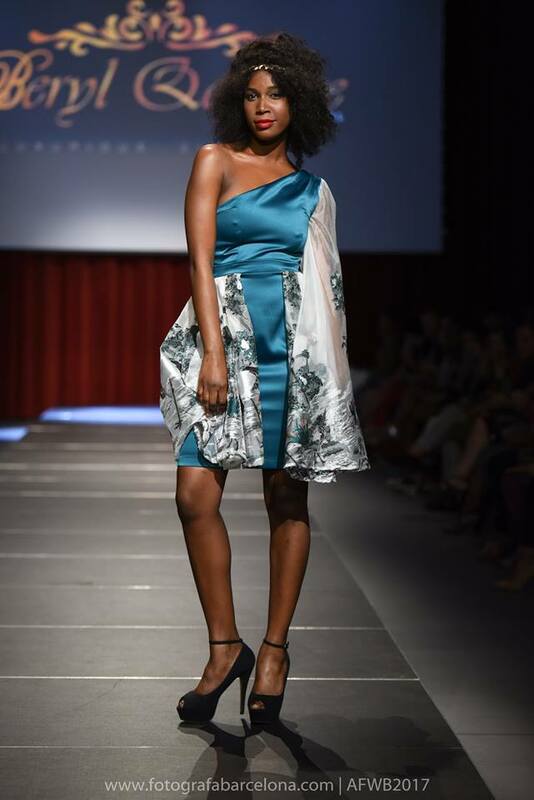 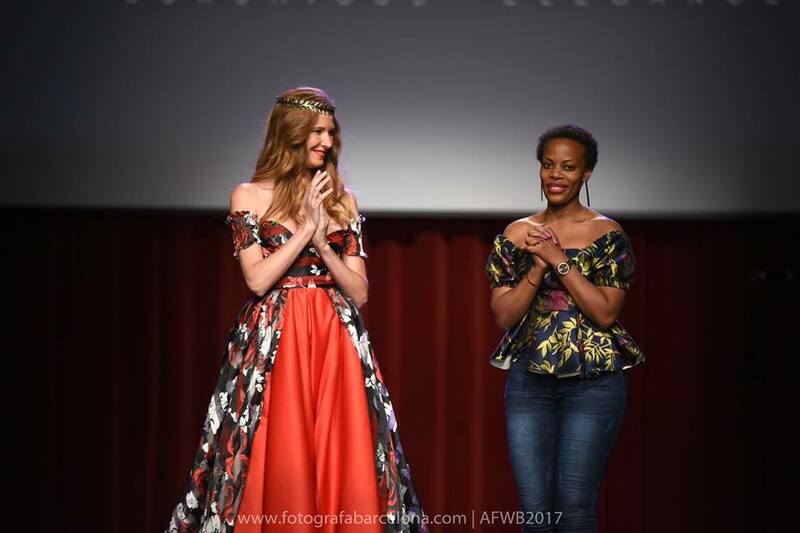 Our very own fashion designer and Haute Couturier, Anita Beryl showcased her latest collection at the Africa Fashion Week in Barcelona. 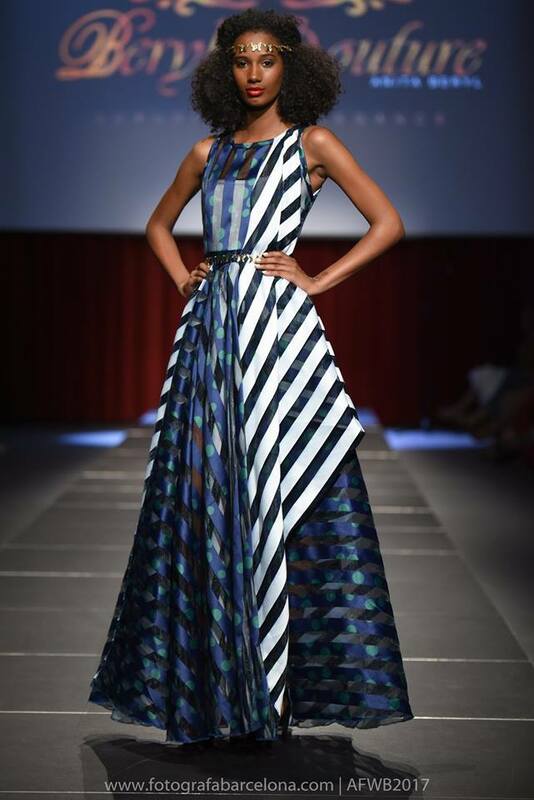 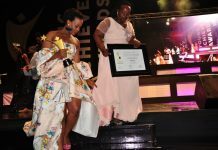 The award winning designer’s vibrant and print clad pieces were featured on the run way that also includes various designers from the continent including South Africa’s Maxhosa. 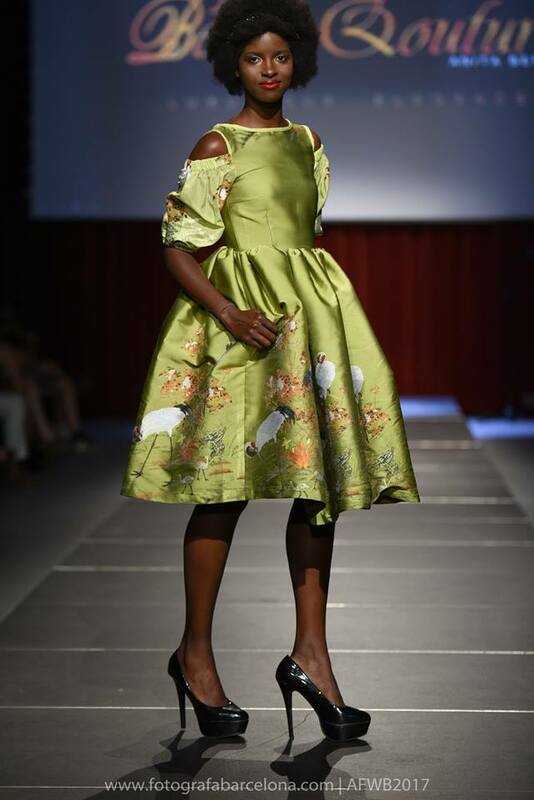 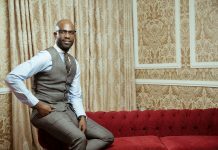 The annual fashion event seeks to highlight the beauty that is African fashion, to the world, through these fashion showcases, with this year’s edition held in the city of Barcelona. 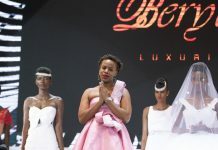 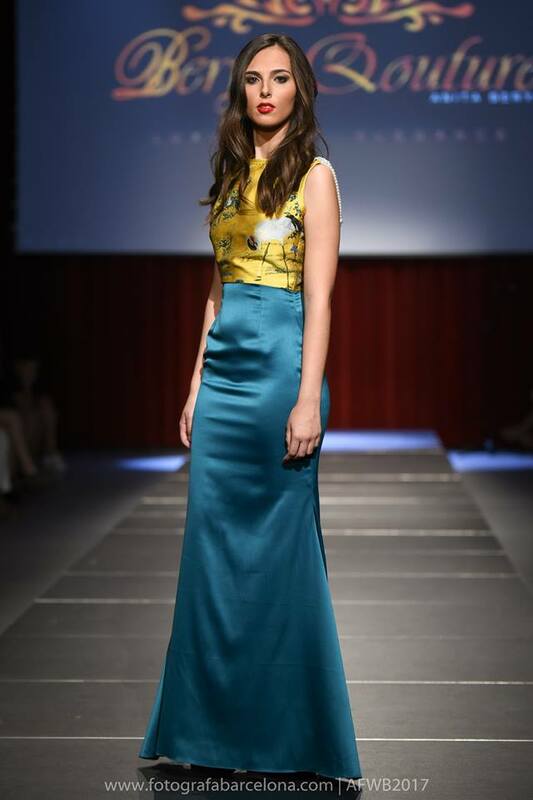 Here are models showcasing her collection at the event.